Just wanted to let you know....I am still here! The last 8 days have been a blur...brought on by much medication and oodles of sleep! I did regain my voice finally, much to my hubby's dismay I'm sure and I'm quite elated that I can now breathe through my nose partially instead of my mouth! This calls for a celebration in itself! I have actually put something on other than a fresh pair of pajamas today! But for now...I thought I would share pictures of some dream bedrooms from my pinterest board. 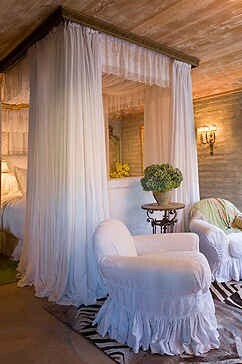 I have spent so much time in my own bed...I needed to see some dreamy escape like bedrooms! 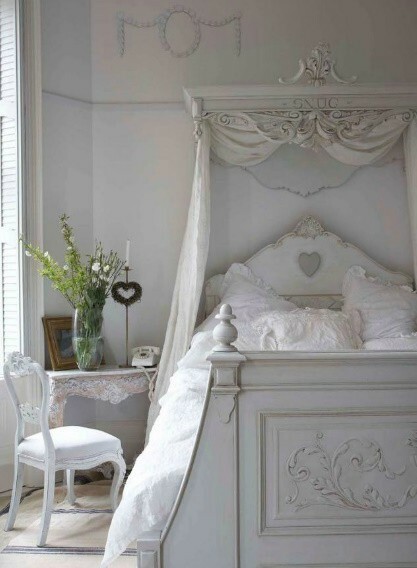 I have always wanted a canopy bed...how about you? Or maybe just an amazing crown treatment or pediment. 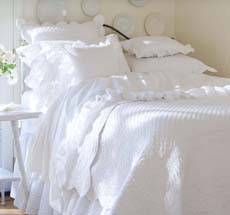 One thing for certain.... fabulous linens are a must! These are some my favorites. They are from Taylor linens~The Laura Collection. If you would like to see more of my favorites...check out my Bed Dressing and Boudoir Board on Pinterest! During my awake times I fell in love with Jane's writing all over again! If you get a chance...check it out! 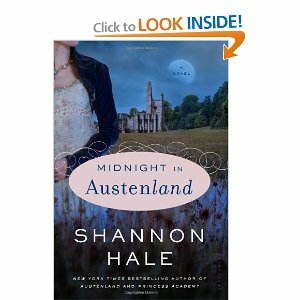 It's was really quite a lovely read! I just have to say a quick hello! (I'm at work.) It's good to hear that you are on the mend. Take it easy, don't over do. I'll catch up when I am at home! The bedroom images are beautiful! I also love canopy beds. One is prettier than the next. I so feel your pain. I'm still trying to get through my own horribly stuffed up head/sore throat/etc. And I so need a revamped bedroom space! Thanks for sharing these photos. I love Jane Austen's movies. i have yet to really feel like watching a movie though - my eyes hurt. I love all of your dreamy bedrooms. 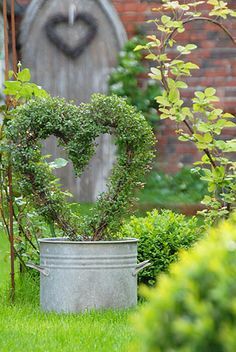 Donna glad you are feeling better.Seems like everyone is coming down with something right now.We need to air our homes out.We need spring. Awwwwww, sorry you've been so sick! Yuch. It's gonna feel so good to feel normal! Those are some dreamy bedrooms, i'm off to your Pinterest! All of these "bed" photos are making me sleepy! Do get better. So sorry you've been ill but maybe dreams of lovely canopied beds are dancing in your head. So glad you are on the mend! I was missing your posts, but must admit that I didn't mind seeing your darling fridge over and over! What beautiful photos of all those beds!!! So pretty!!! I think mine is calling me. Have a great week. Lots of people have been really sick. Hope you get better soon! 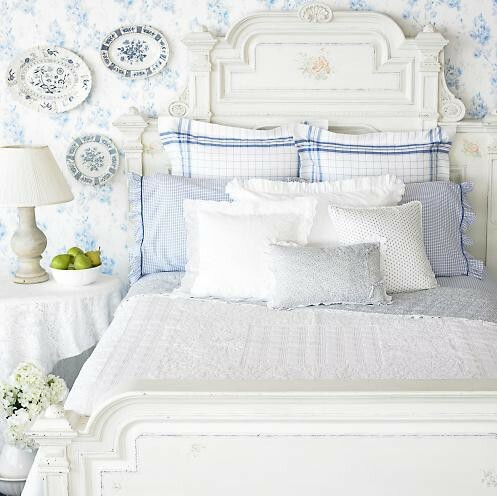 Love the bedrooms~I found a wonderful site filled with the perfect things for your cottage. I'll email you. That must have been some bad bug to knock YOU down for over a week. Just be sure when you're packing to leave it at home...'kay? Glad you're starting to shake it...and yes...I love a canopy bed. I always wanted a Princess and the Pea bed. I am just getting over it also. I am so stuffed and my ears itch so bad it is driving me nutz!! BUT I am glad you are on the road to recovery! Donna , I feel so sorry for you!!! OH! I will check that book out!! Take it easy my friend! I'm glad you're back and feeling better! your cottage this very day. Hope you're feeling better. 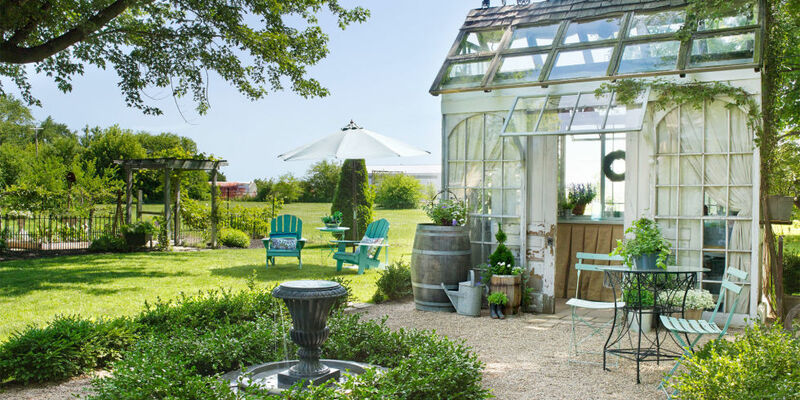 Love all the beds,especially the canopy. You have such a great blog.